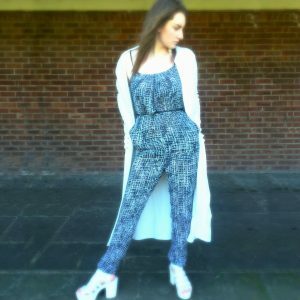 The fabulous thing about jumpsuits and playsuits is that you’re out the door looking perfect in two minutes flat! 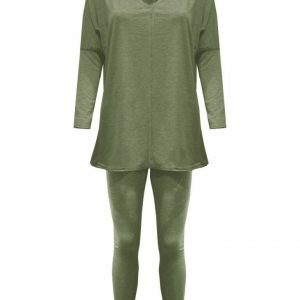 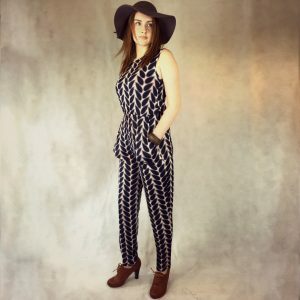 No outfit matching – its all done for you. 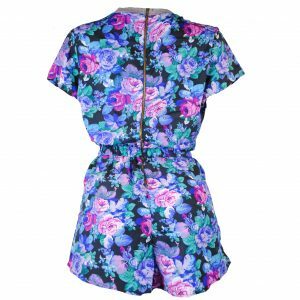 On a great summers day there is just nothing better than a floral playsuit and a cute straw hat – as pretty as a tea dress and easier to do cartwheels in! 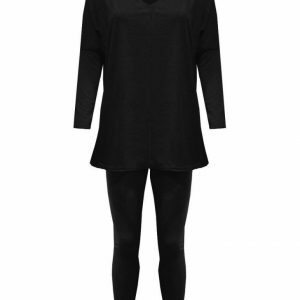 The shorts playsuits also look incredible with this seasons long jackets – a dramatic and incredibly cool look! 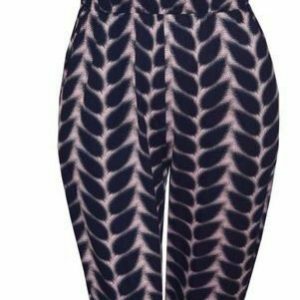 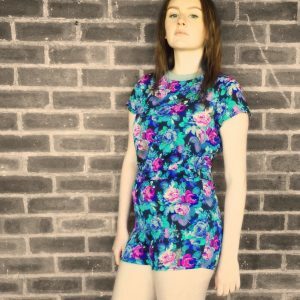 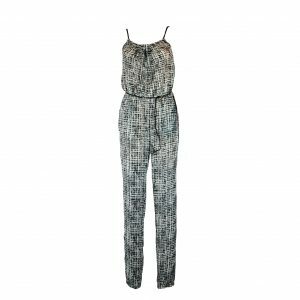 Jumpsuits are just a great thing to have for day – or night, we have some great casual jersey styles to offer which would be fantastic for your holiday wardrobe. 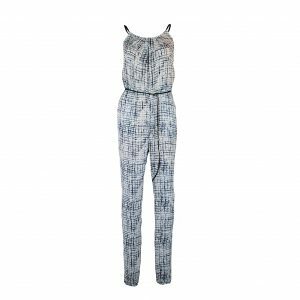 Don’t overlook a good jumpsuit for your night out – a printed sleeveless jumpsuit matched with some sparkly heels and a clutch bag is really quite a crowd pleaser! 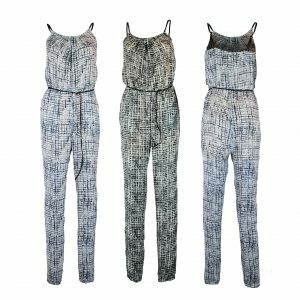 Comfortable, classy and cool – perfect to dance the night away!